​"We come wounded from the world and find solace in nature." Copyright © 2014 Harmony Visions. All Rights Reserved. The earth energies are powerful at certain times of the year, particularly the Solstice and Equinox. 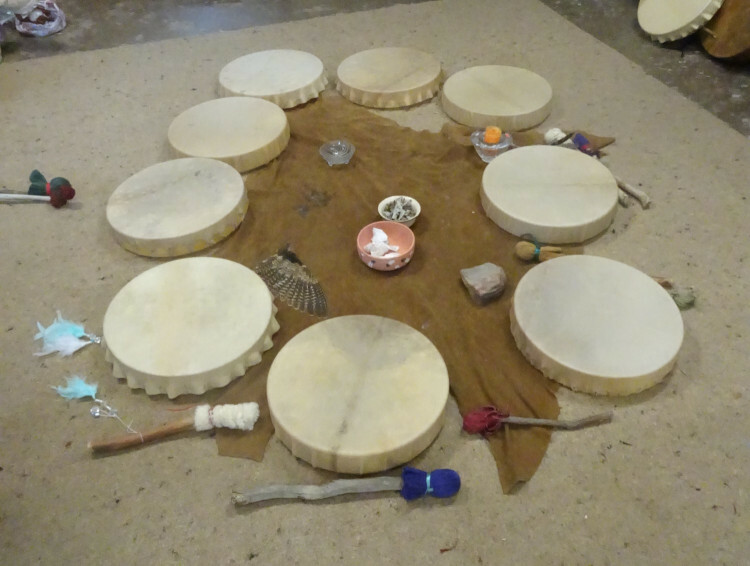 The drums can enhance these energies for healing and self-advancement. Gather with like-minded souls at 6.45pm at The Yoga Hut, Salt Ash.